Biography: Eartha Mae Kitt, actress, singer, and cabaret star. Born 1927 in South Carolina, died in dec. 2008. 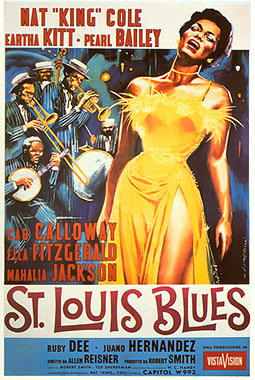 Starred in the 1958 movie St. Louis Blues.